IIT JAM 2018 Official Answer Key Out – Check Now! IIT JAM 2018 Score Card will be available for download from March 20, 2018 to May 25, 2018. Candidates can check for their marks, score and the qualifying marks through the IIT JAM 2018 result. 3. Enter your Enrollment ID/Mobile Number/Email Address and Password on this page. 5. 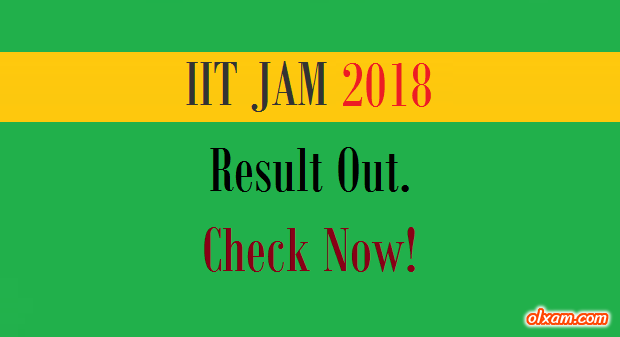 On this page you will see IIT JAM 2018 results. Here we will post every single details which IIT JAM 2018 aspirants will require during IIT JAM 2018 result declaration. 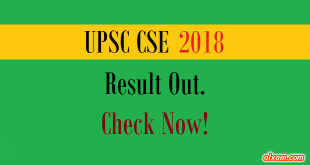 Candidates required to visit this page on regular basis for all latest updates related to IIT JAM 2018 result. Thanks for providing the JAM Exam information.